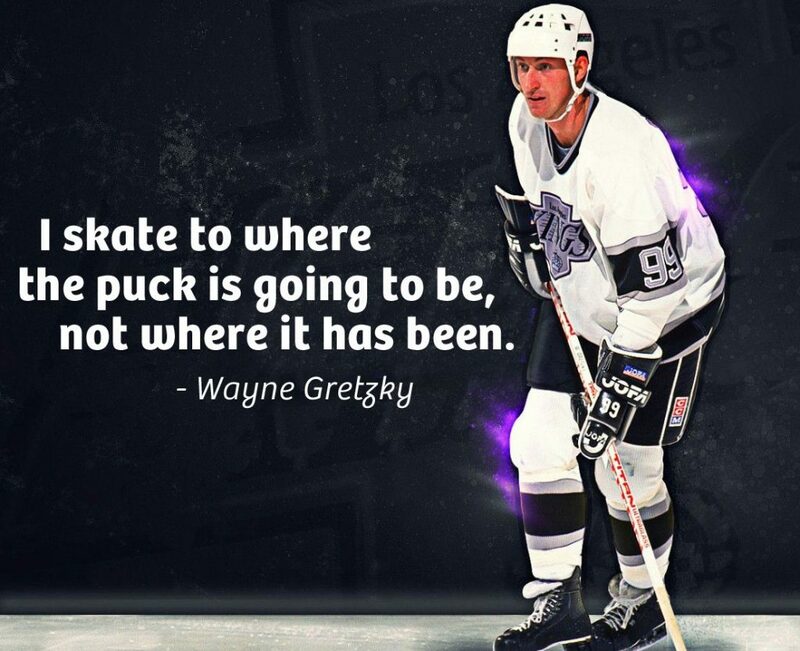 If we apply this advice to the business world in beautiful British Columbia in Western Canada we can confidently state the Puck is currently in Vancouver and Victoria with some seeing the Puck in Kelowna thanks to Disney’s acquisition of Club Penguin and the work life style that the Okanagan offers. So after Vancouver, Victoria and Kelowna (Drum Roll) where is the Puck going next????? I am going to make a case that Mid-Vancouver Island is where Wayne Gretzky would be quickly lacing up his skates and heading to the Nanaimo region. Nanaimo lies only a short 18 minute Helijet or seaplane ride from downtown Vancouver across the Georgia Strait. The town of Parksville has a purpose built film studio where Chesapeake Shores is filmed. Tilray the Nanaimo-based marijuana producer went public valued at $1.5billion. Real Estate Webmasters a homegrown company that was featured on both Dragons Den and Shark Tank continues to go from strength to strength employing over 150 employees. With a daily Fast Foot Passenger Ferry Service being planned between the downtowns of Nanaimo and Vancouver I invite you to put on your skates and head to Nanaimo region where myself and others feel the Puck is going and realize the benefits of living and working on the West Coast.